Biking is a healthier, more environmentally friendly and cost-effective alternative than both car and local traffic. The Swedish start-up GoRide has the complete solutions that make it easier. "We started as planned on November 20th. It was a pretty tough schedule to get everything ready on time but we managed and the Sharebox cabinets, bikes and apps for iOS and Android are now up and running as it should. 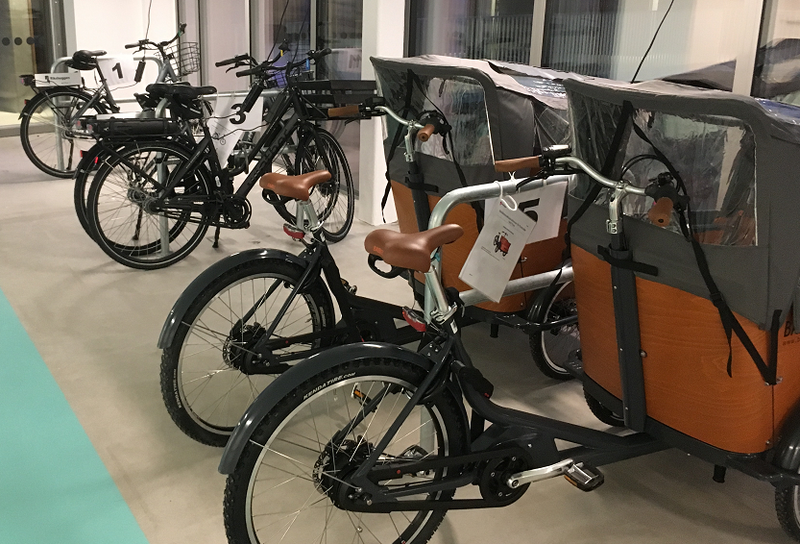 We estimate that the bicycle handling cabinet will be run almost exclusively through API calls and only exceptionally via SMS", says founder and CEO in GoRide Markus Östlund. Find out more about the Sharebox solution. With the booking system you also get statistics and information about how the bikes are used. The people who created GoRide have different backgrounds and different skills. In common, they think the bicycle is a superior means of transport and wants to create a premium service for the growing bunch of lifestyle cyclists. "The Sharebox solution works great and we have not had any problems yet". With the app, people can book service, washing, or report errors with one click. GoRide come to you and serve the bike on site, or get it to the workshop at major services. When a bike fault is reported, the one who booked the bike will be notified automatically later. Booked times are also moved to working bikes if possible. Replacement bikes are also available for service work. - Finally, I would like to thank Sharebox for your excellent support. Everyone with you has been very professional and reacted exemplary quickly. 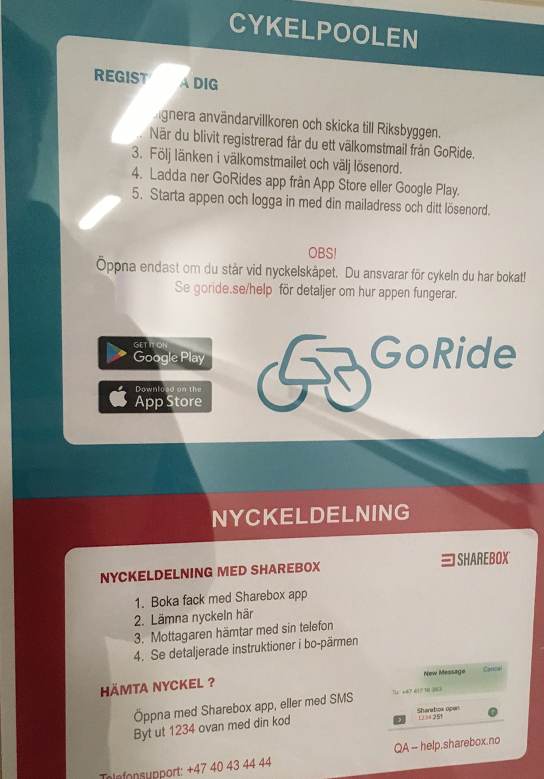 We are very impressed by how well it is to work with the team at Sharebox, says CEO in GoRide Markus Östlund. Whatever business challenges you have, with the Sharebox Solution, you have access to convenient software and automated cabinets for faster key pick up and drop offs and much more.